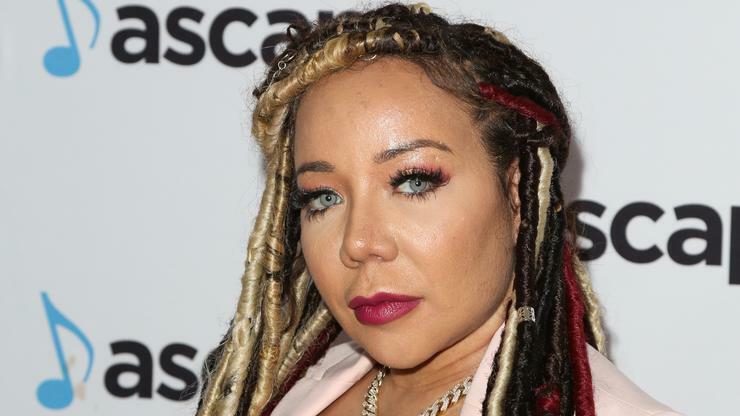 Tiny Harris and her family included are gearing up for the premiere of their reality show that debuts its . 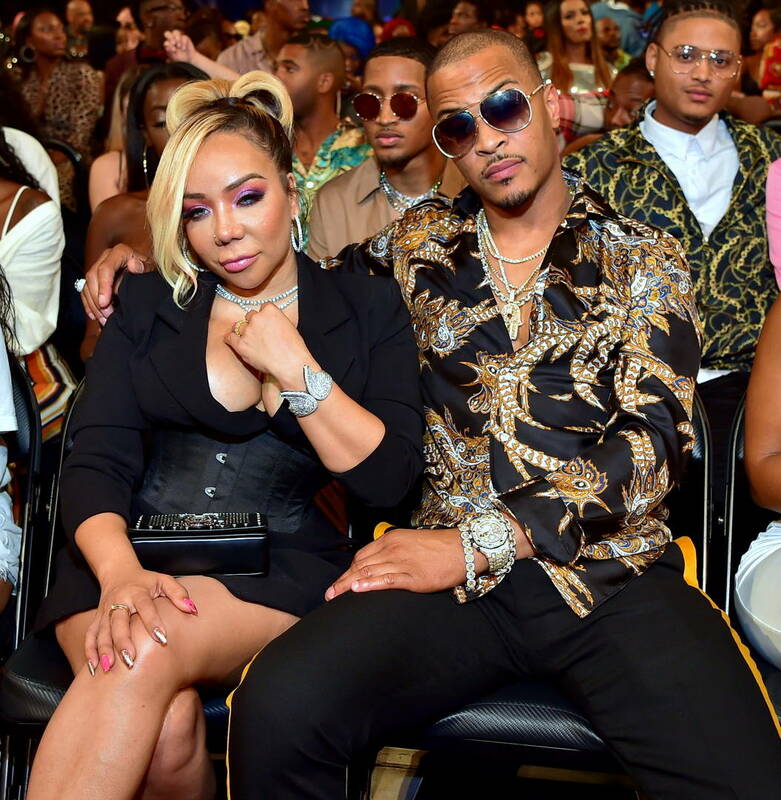 While Tiny is surely excited to debut what her family’s been up to as of late – the good and the sad – she’s also opened up to The Hollywood Life about music she’s set t drop real soon. Tiny detailed to the publication how her new music will detail real like happenings as well her relationship.